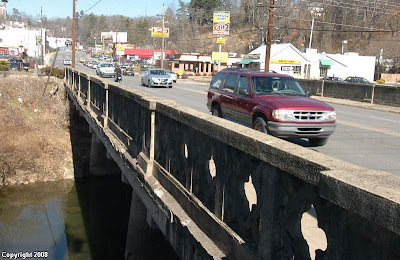 The bridge to soon be replaced by Dave's bridge. that's really neat kara! it's neat to see you complimenting your husband :) It's fun when our husbands impress us!